GNZS703D double deck screen separator is the advanced liquid/solids separation equipment. 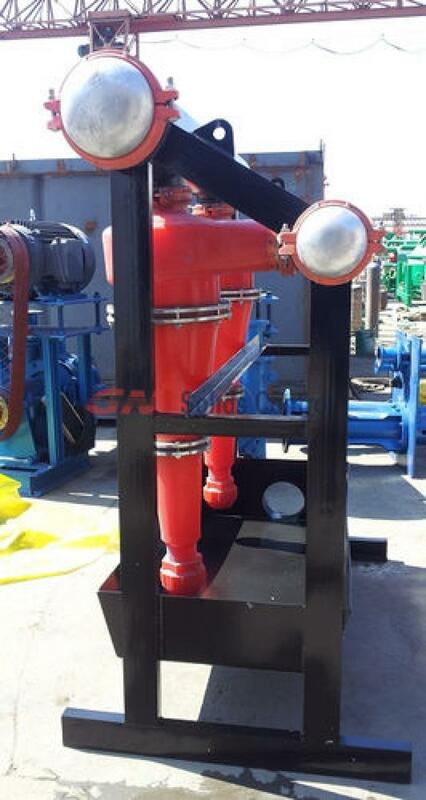 It is designed and manufactuered bspecifically for land & shore rigs and waste management field. 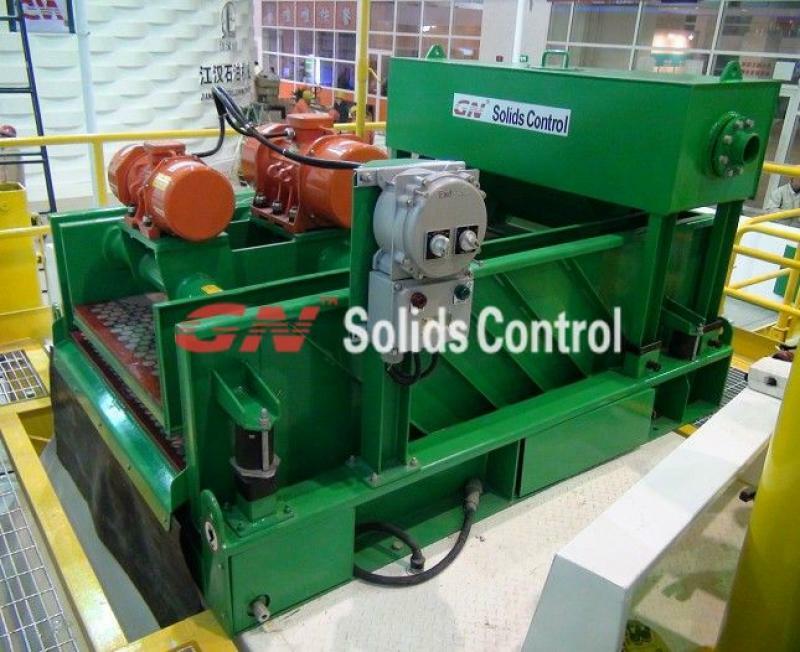 performance from GN Solids control, the leaders in solids control & waste management technology. For more information of GNZS703D double deck screen separator.Visit GN website. 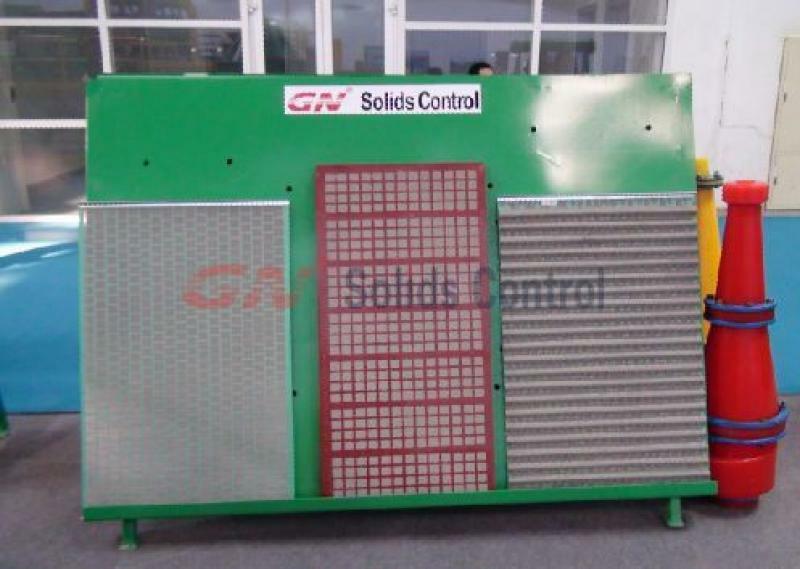 Derrick / Swaco replacement Shaker screen made by GN Solids Control sold well have stock in Nigeria. And it is sold well as its top quality with reasonable price. Now GN in plan to set up warehouse and make stock there. Above mentioned is the most hot sale model in Nigeria, for other screen model, contact GN group for check. 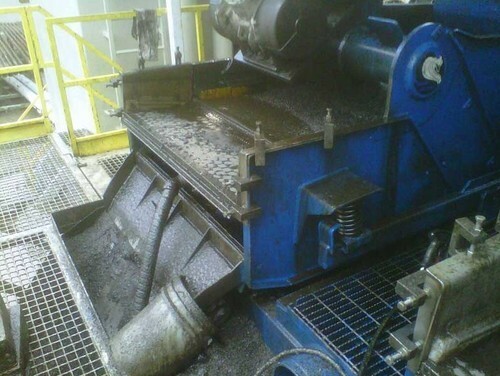 Desander is the third phase solids control equipment.It is usually followed shale shaker and next it is desilter. 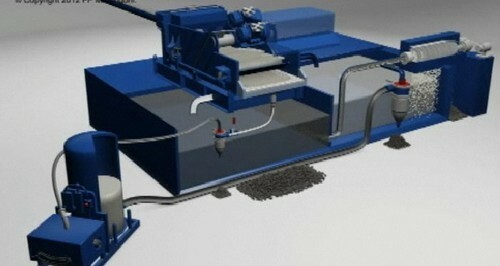 Underfluids shale shaker is option. Hydrocyclone parts can match to match 2 ~ 3. Cone material choose from 100% Polyurethane (PU), with longer using lift,and interchangeable with Derrick. Flexable fast connection are available for user friendly assy.